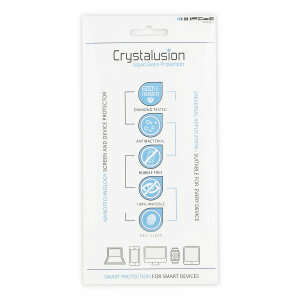 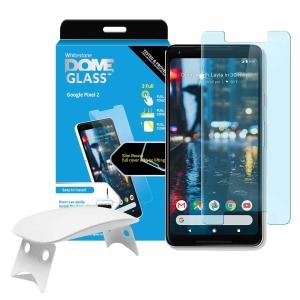 Protect the beautiful 5 inch display on your Google Pixel 2 with our impressive range of screen protectors. 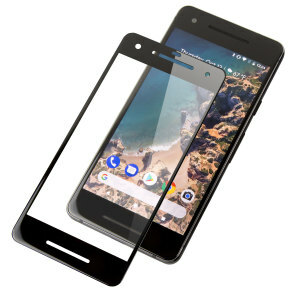 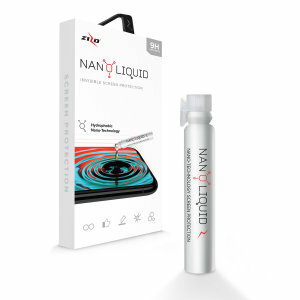 Keep your Pixel 2 scratch and crack free with our easy to apply, bubble free range. 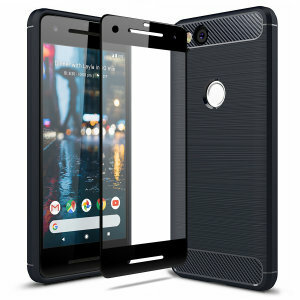 Including conventional plastic and tempered glass screen protectors, we have everything you need to keep your Pixel 2's screen looking as good as new.